No one like a scientist to put some perspective on a situation. 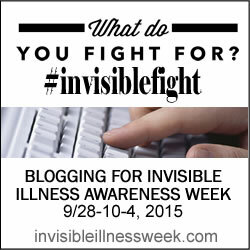 I realized that even on bad health days when I can't do much beyond sitting on the couch and staring at something (the computer, the wall, the sun outside, the inside of my eyelids), I can still type. Even when I can't think very well, and even when I can't move very well, I can still (usually) type. Thank you, Mavis Beacon, for ingraining QWERTY into my fingers so that I don't have to use the active part of my brain to bring words to the screen! Liberation indeed. Usually I try to use my own photos on this blog or just in general for design projects. This time, though, I thought I wanted a photo of an egg and didn't have energy to photograph one from our fridge, so I decided to look up "free stock photos." The typical sites with watermarks splashed all over the important part of the image came up -- and then I spotted this post on Medium that hit the spot for finding good, unique, and largely free stock photos online. The author brazenly declares that readers should bookmark his post, but then I started looking at the sites -- and now I agree. The photo above comes from Picjumbo, a site that isn't completely comprehensive but has some fun images with interesting angles. Plus, if you look beyond the ads in the sidebar, there's a search field. 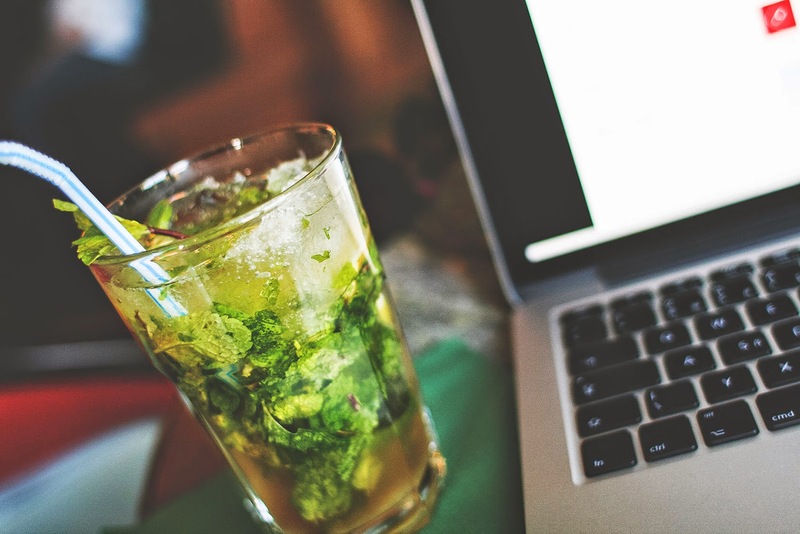 Sadly, I didn't find any photos of eggs -- but I did find this one that seemed less dismal and aptly called "Mojito with a laptop." And wouldn't that brighten anyone's day?